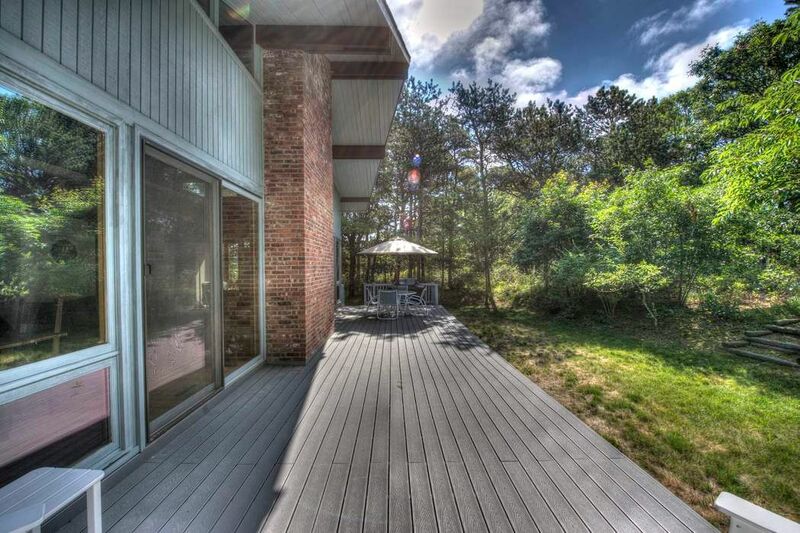 204 Head Of Pond Road, Water Mill, NY 11976 | Sotheby's International Realty, Inc.
3 Bedrooms2 Full Baths1,550 sq. 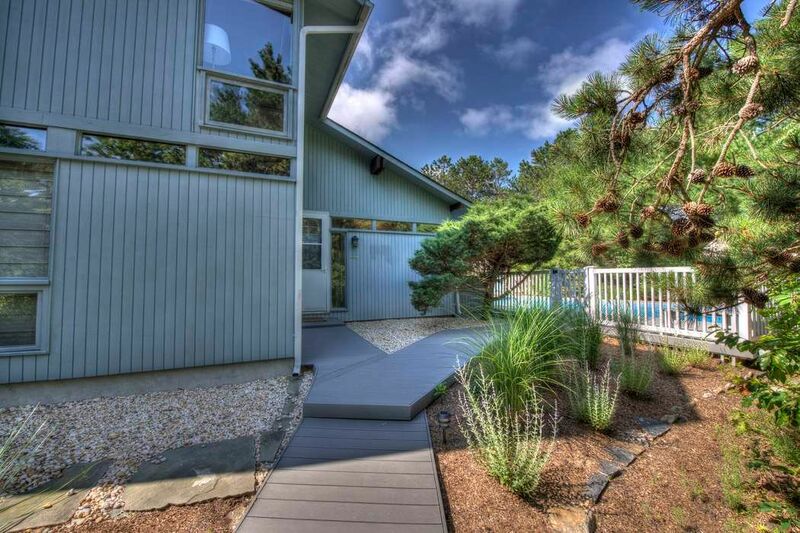 ft.
Great summer rental. 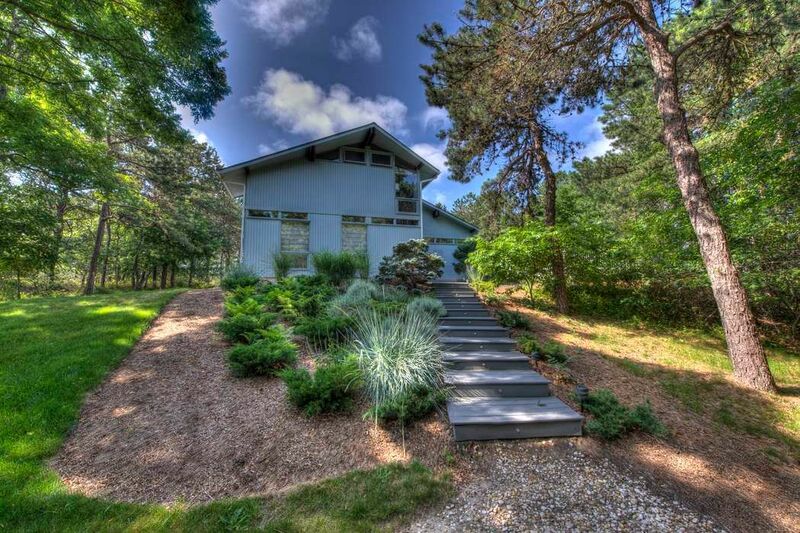 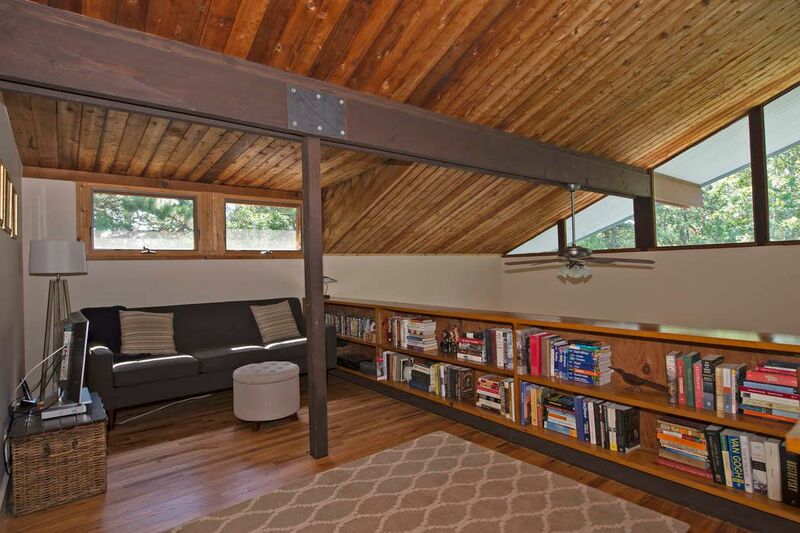 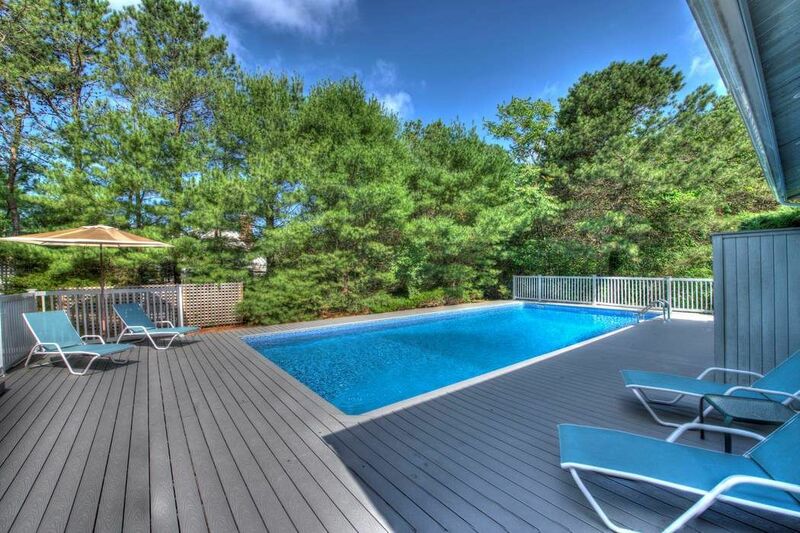 This house is in the heart of Water Mill. 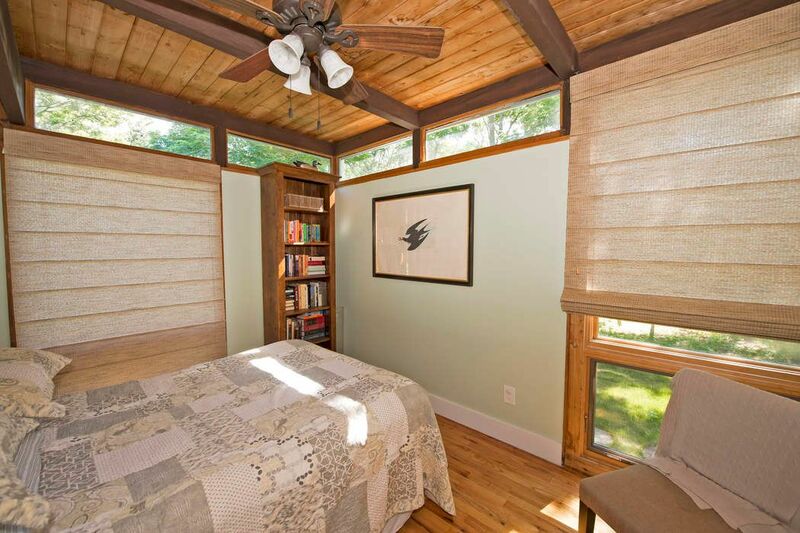 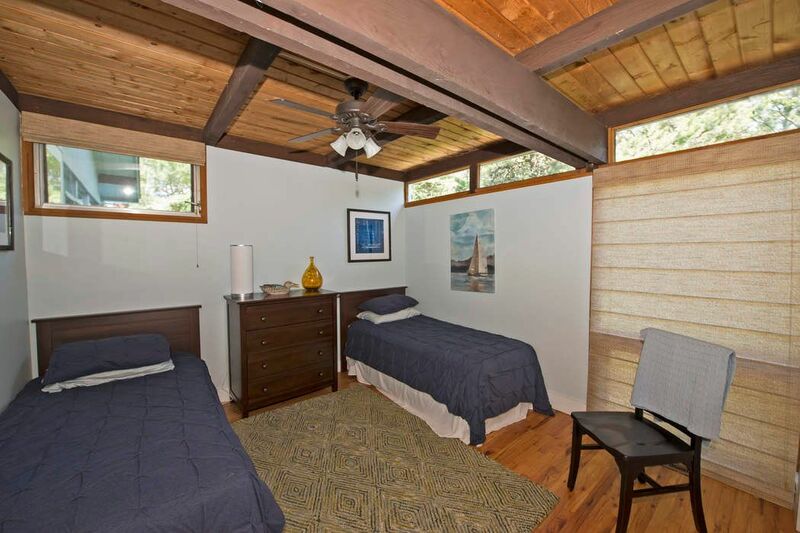 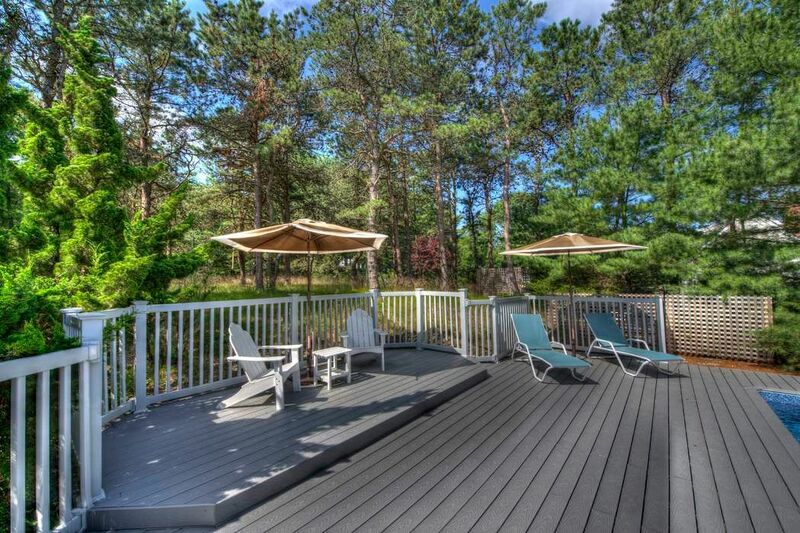 Located just north of the highway its conveniently located close to the beach. 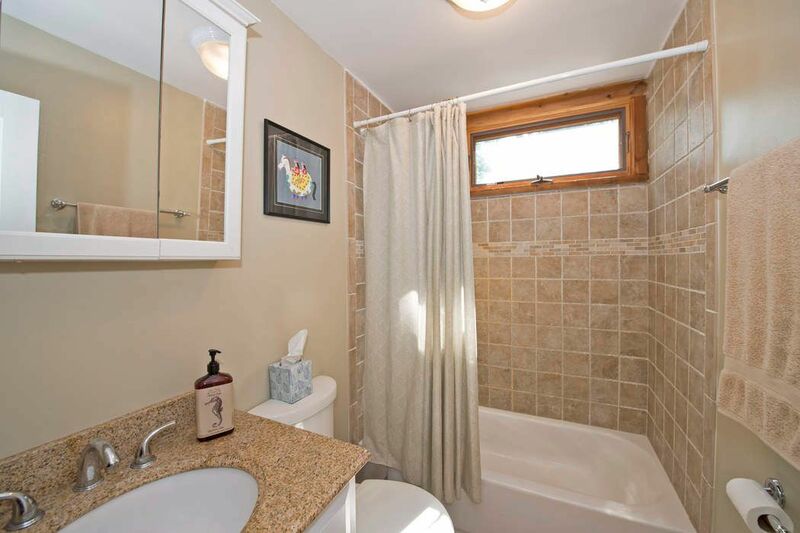 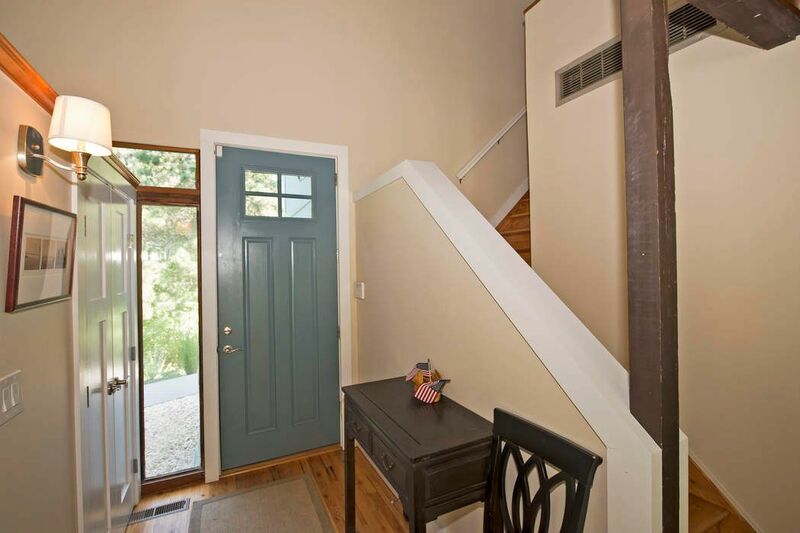 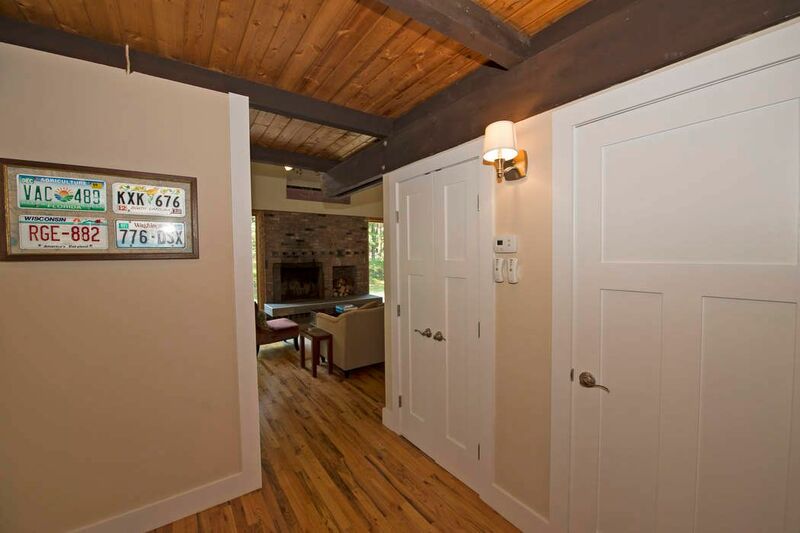 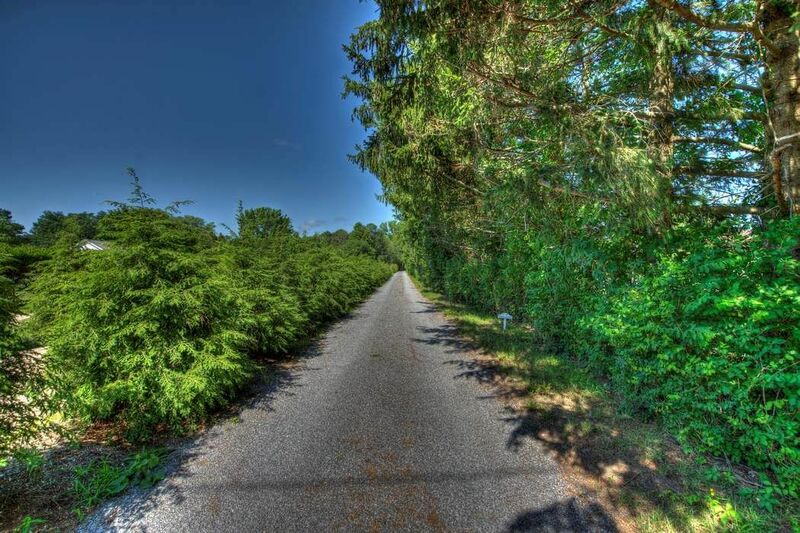 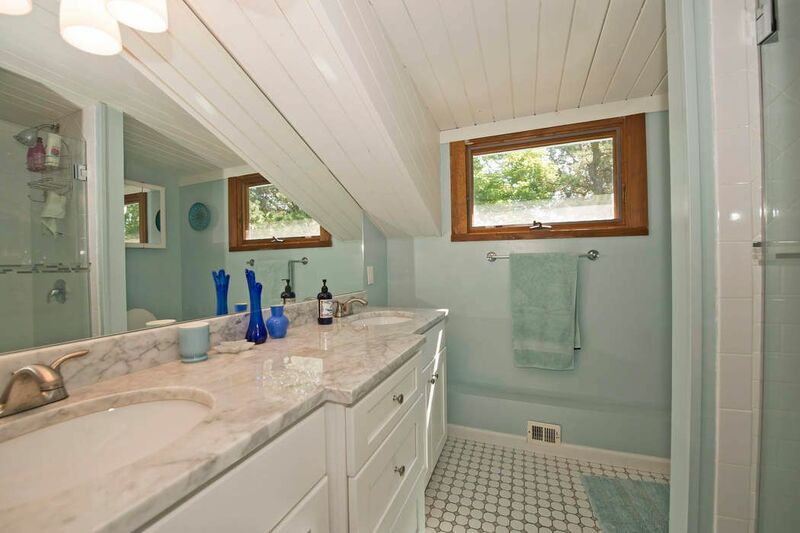 The long driveway gives you privacy and the house has been completely renovated in 2014. 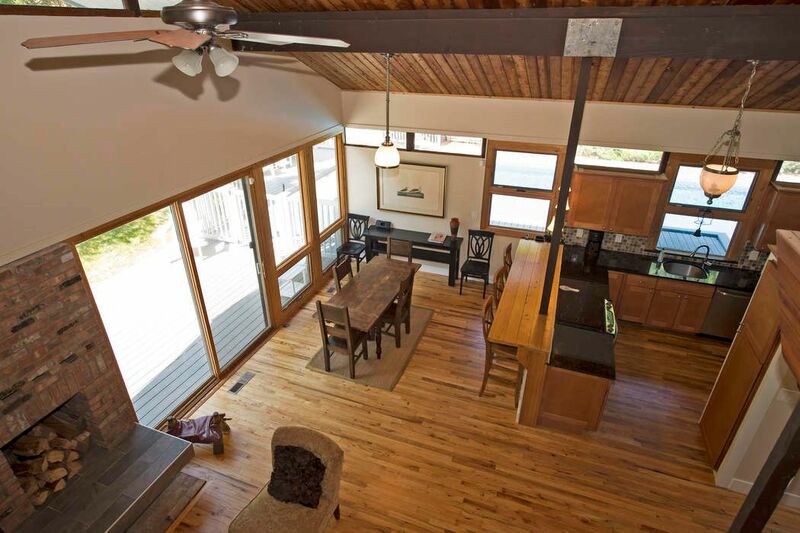 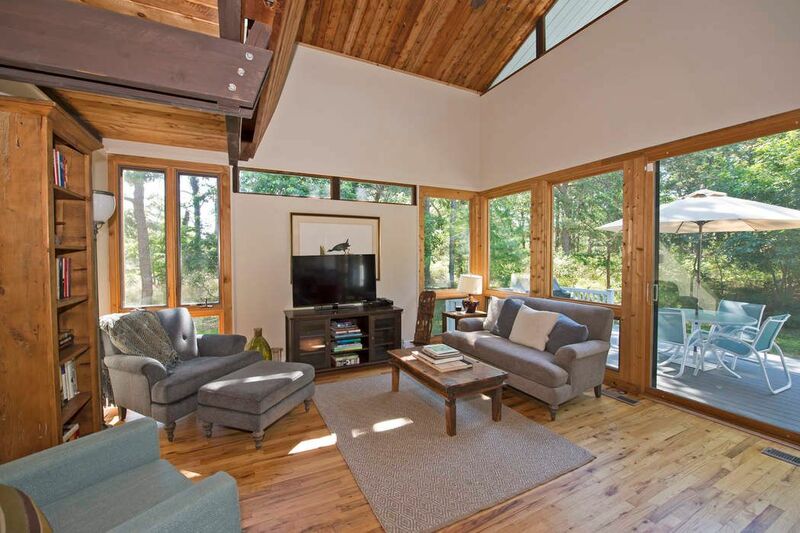 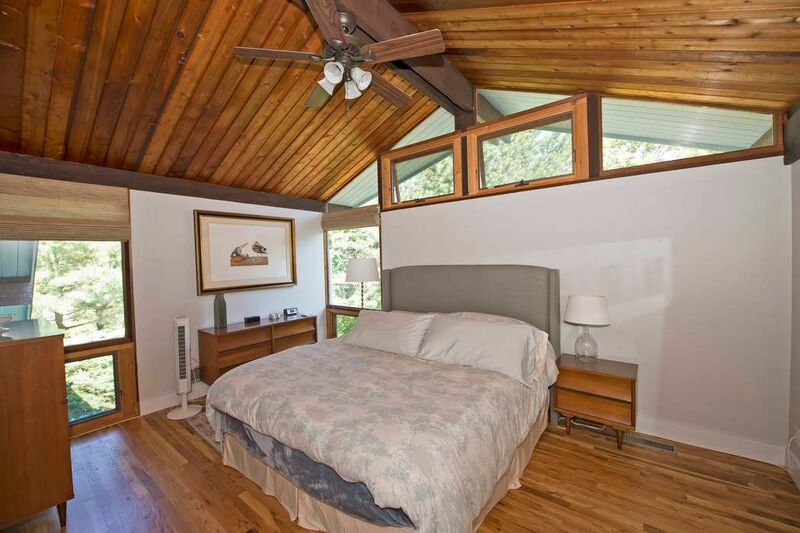 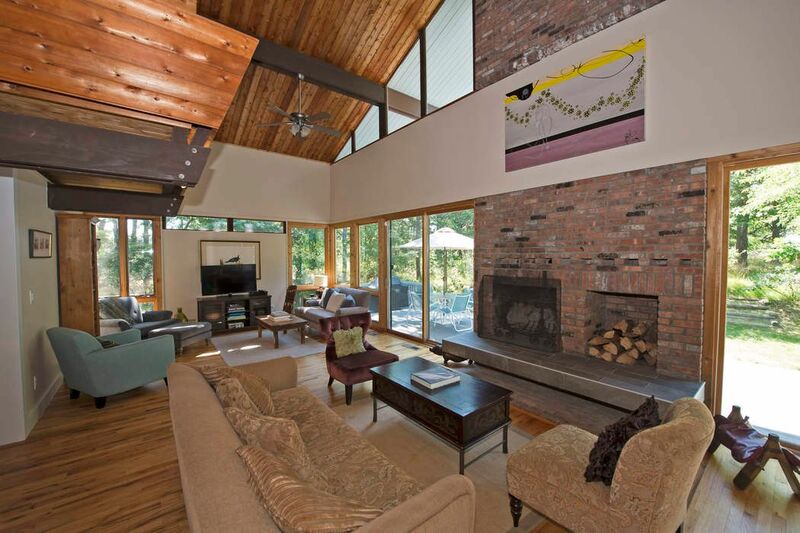 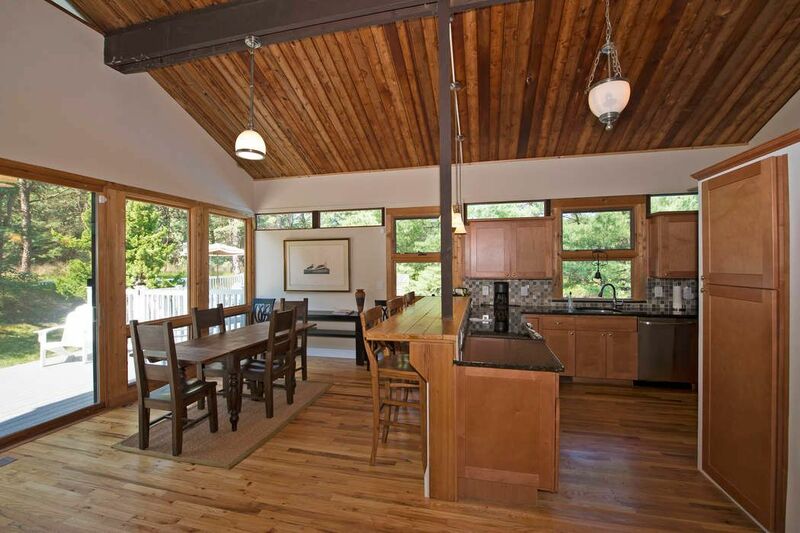 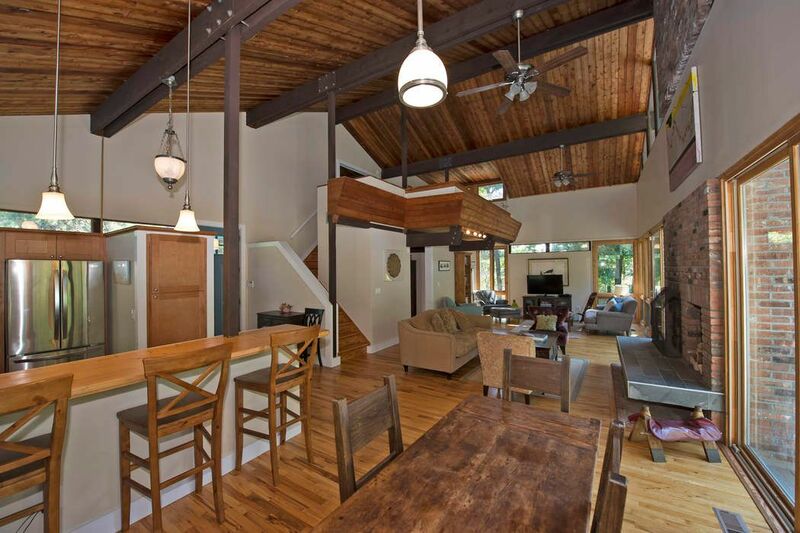 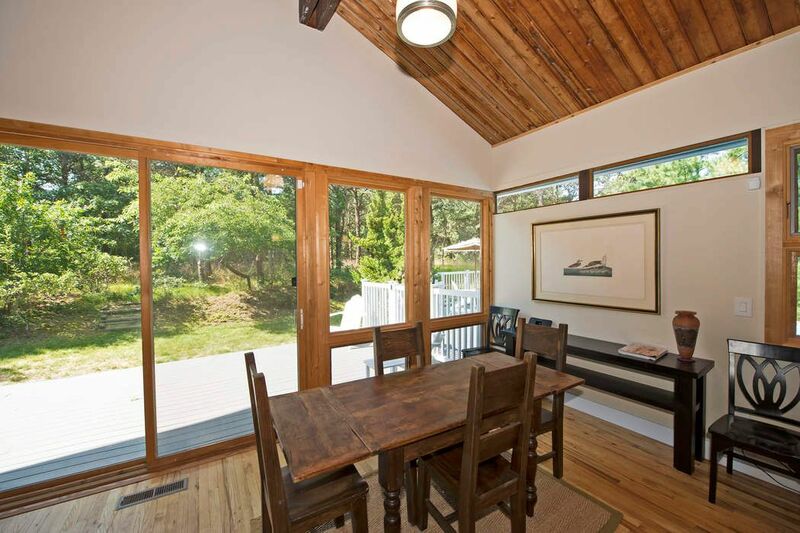 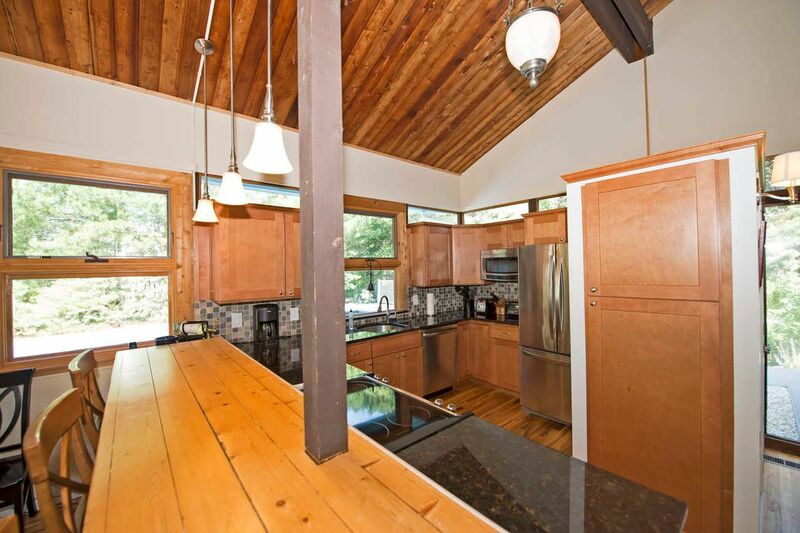 The large open floor plan with high ceilings and south facing windows gives this home a great open feeling. 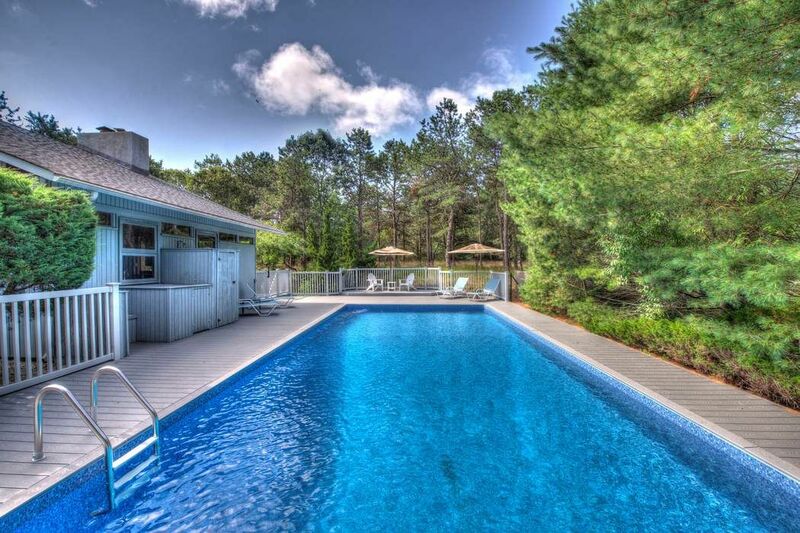 There is a new heated pool, extensive decking in which to entertain, an outdoor shower and plenty of privacy from neighbors.